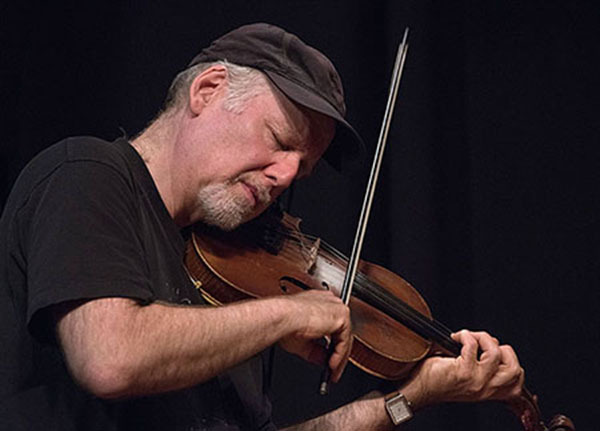 "Fiddler Henry Hample bows with gorgeous tonality." and bite marks from Cajun music that haven't healed after 20 years." Hello, friends and neighbors. Welcome to my wild and woolly website!